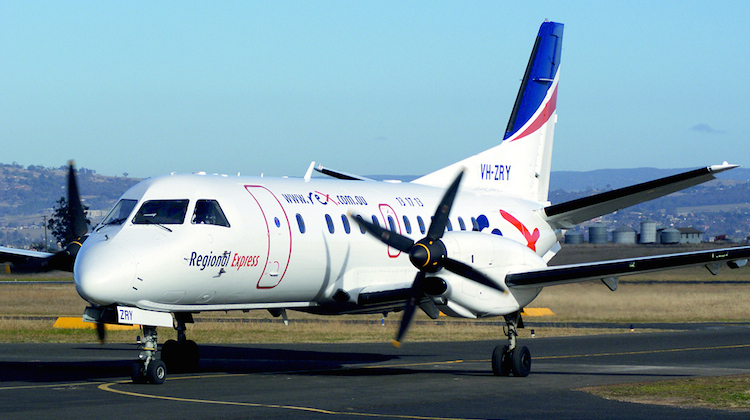 Regional Express (Rex) has launched new service to Queensland’s Cape York with direct flights between Cairns and Bamaga to start on March 30. The once a day flight will operate on weekdays and use a 34-seat Saab 340 aircraft Rex has recently added to its fleet and based in Cairns. West Wing Aviation was currently flying the route with Beechcraft 1900 aircraft. Rex Queensland state manager Steve Jones said the airline decided to offer service to Bamaga following discussions with the Northern Peninsula Area Regional Council (NPARC). “The Rex board has moved very quickly to approve the commencement of services between Bamaga airport and Cairns due to NPARC’s willingness to forge a mutually beneficial partnership with Rex to ensure the sustainability of a safe, reliable and reasonably priced air service for the region,” Jones said in a statement on Thursday. Rex said the flights were subject to regulatory approval. West Wing and Hinterland Aviation have stepped in to provide air links to Cape York communities following the shutdown of regional carrier Skytrans in January. Rex had initially announced plans to serve Bamaga, and other towns in North Queensland after Skytrans stopped flying, but backed away from launching those new routes a few days later saying at the time local councils were ”not yet ready to receive Rex’s services”.